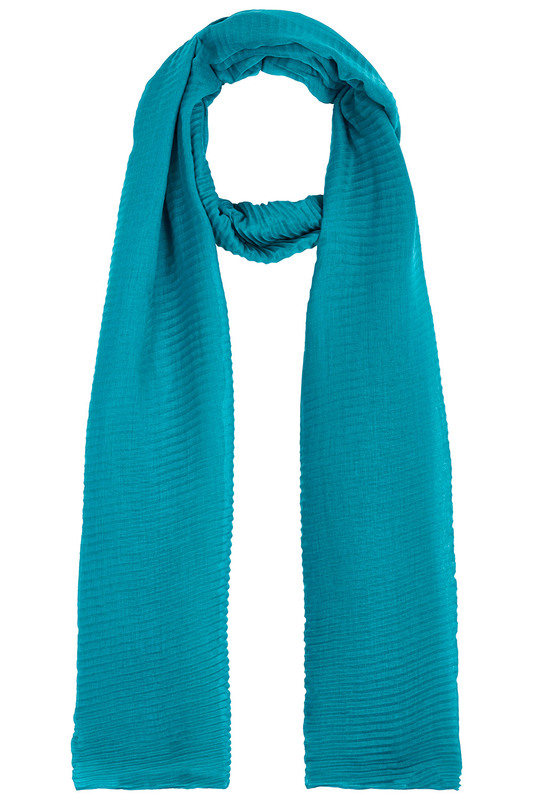 Brighten up your outfit with this colourful scarf. 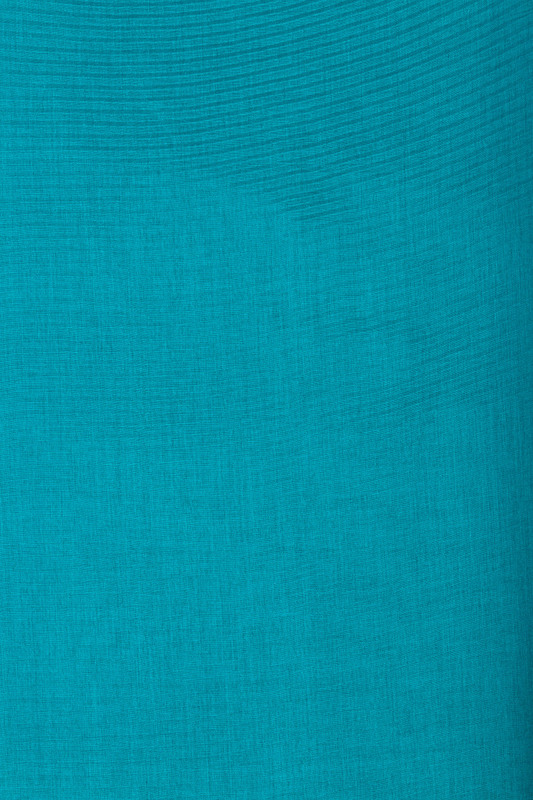 Crafted from a supersoft lightweight fabric, it is perfect for throwing on over any outfit across the seasons. 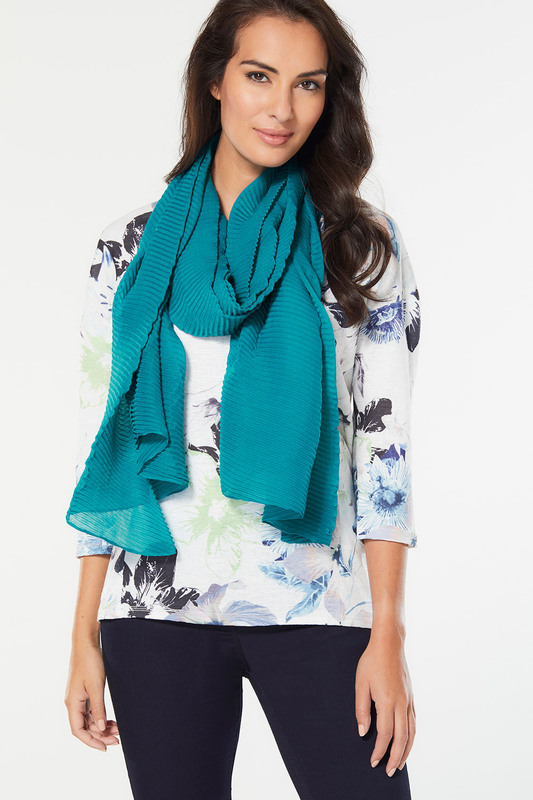 The crinkled textured gives the piece a fun finish. Team with jeans and jumper when there is a breeze, and over your shoulders with a summer dress when the sun is shining.